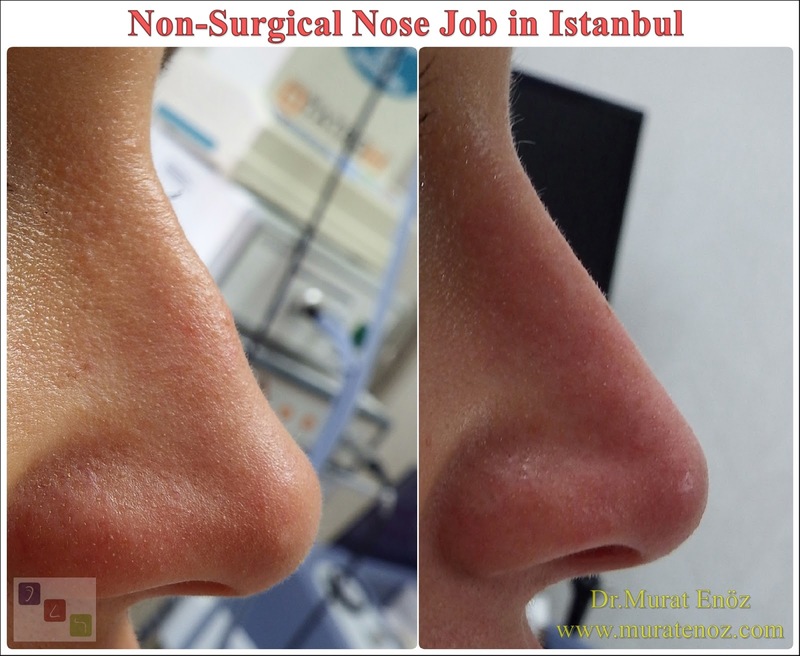 Nasal deformities resulting from childhood traumas can cause deformities in very different nose shapes. We performed asymmetric procedures for asymmetric nose correction in a patient with advanced nasal septum deviation with "C shaped nose deformity"! 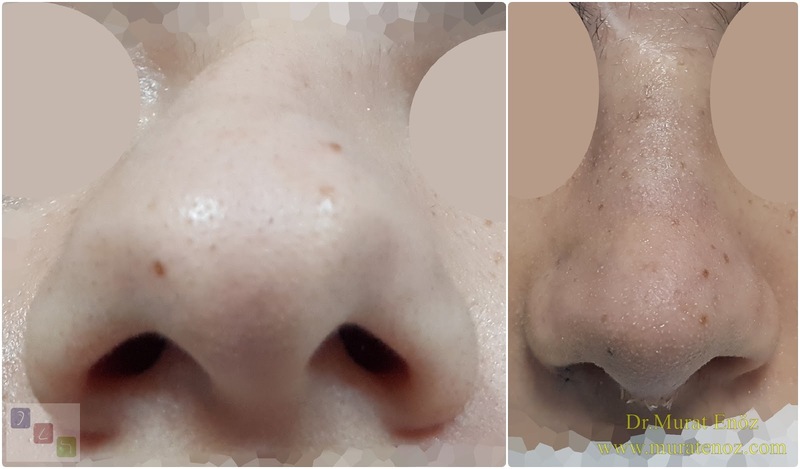 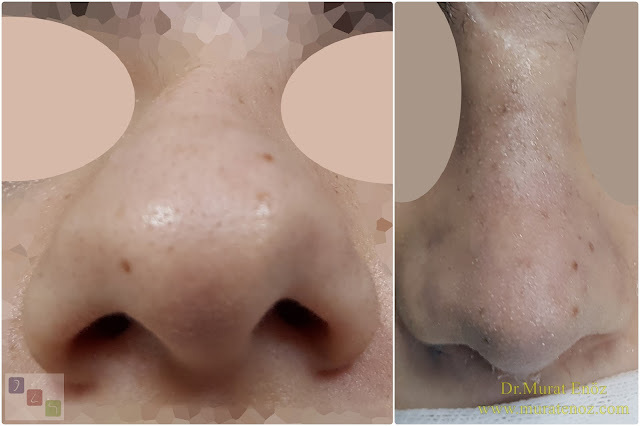 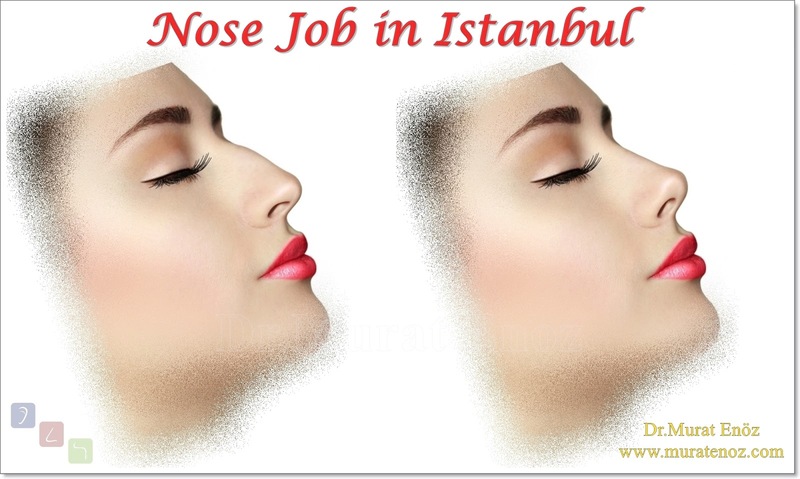 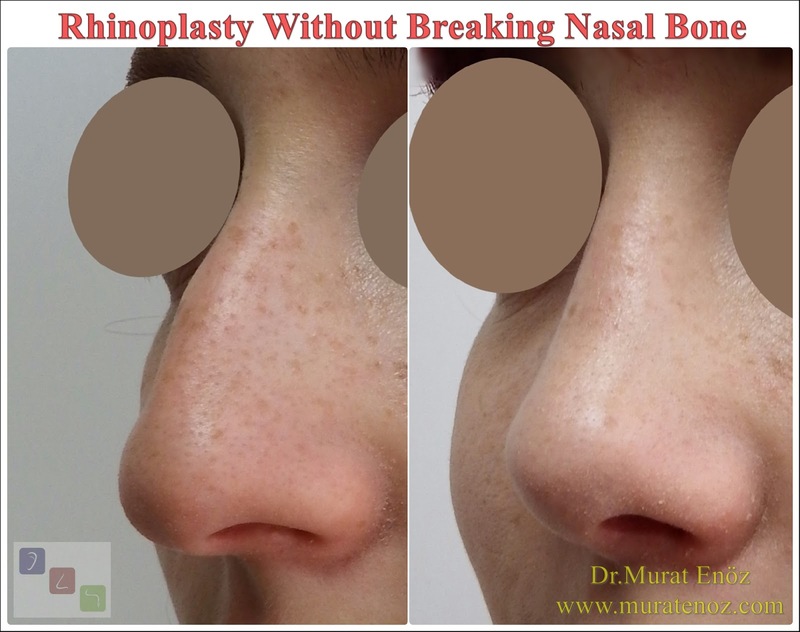 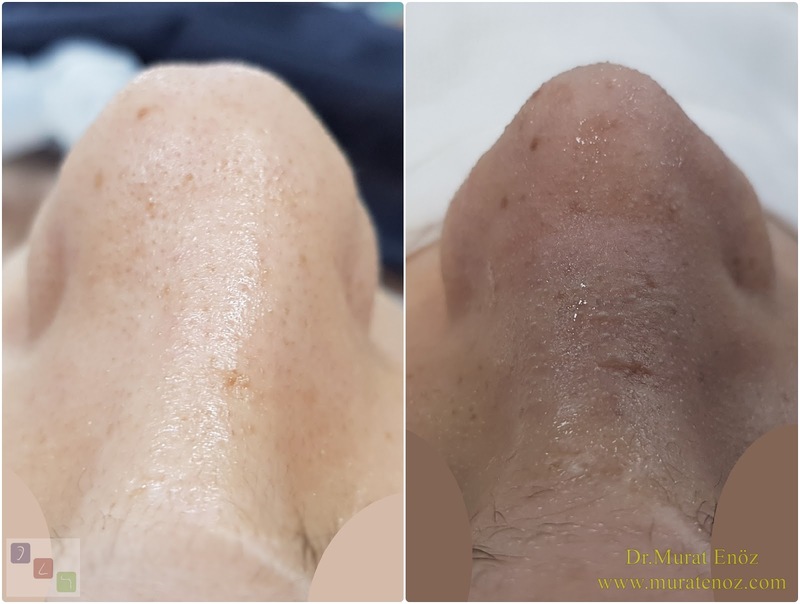 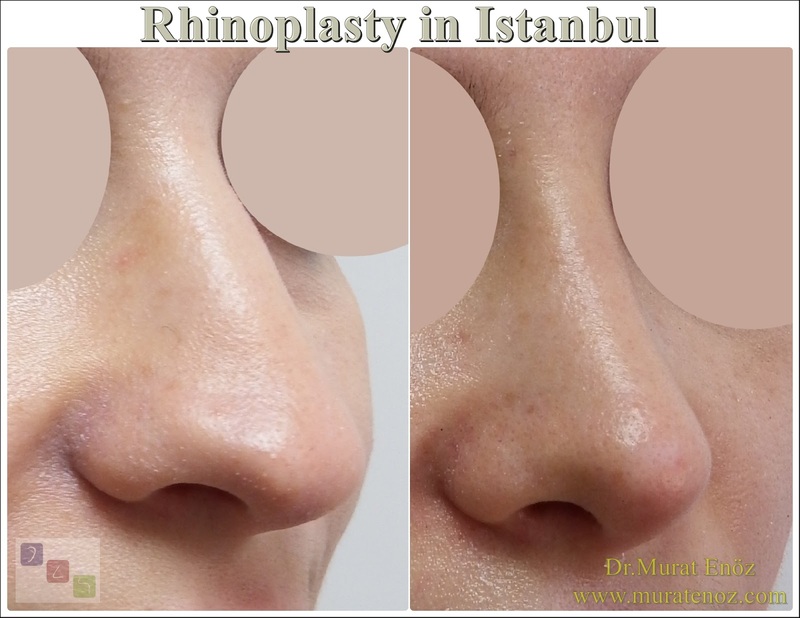 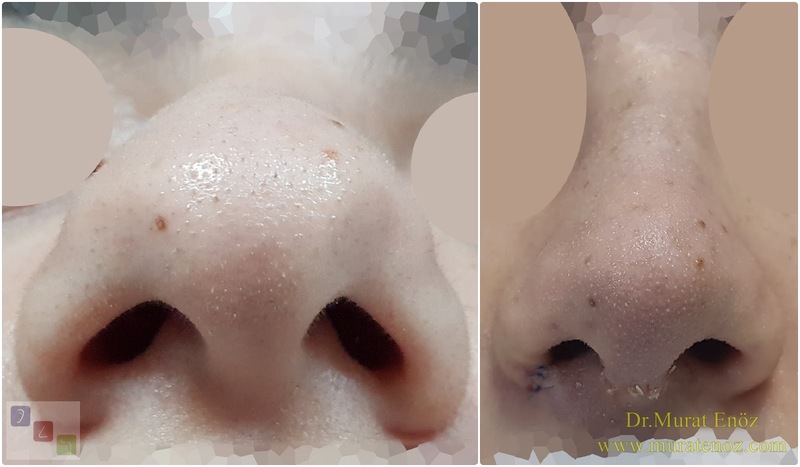 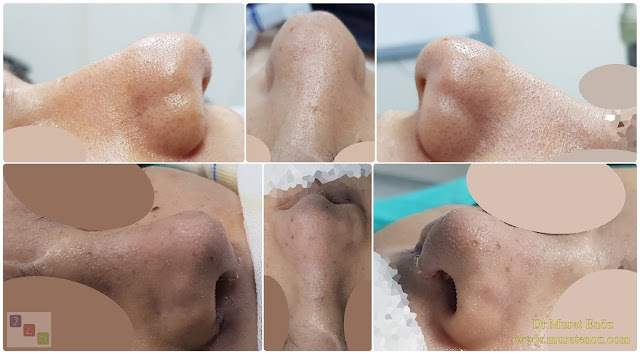 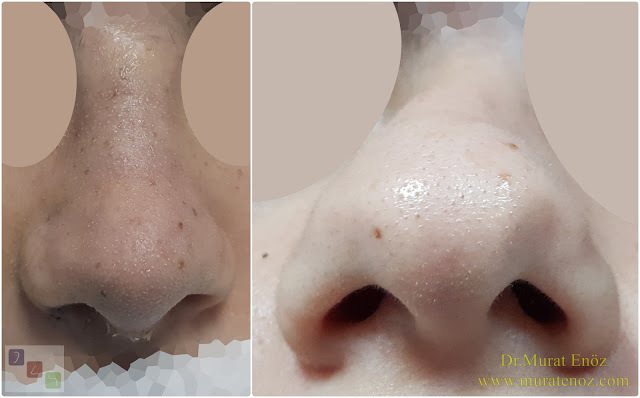 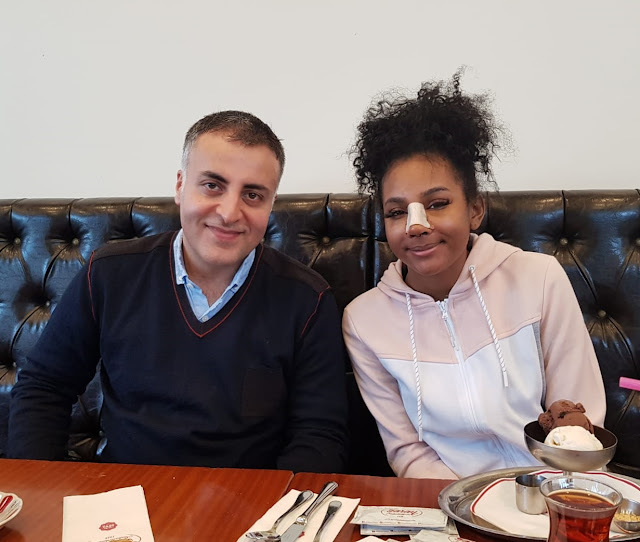 The procedures performed here are quite different from normal simple rhinoplasty operations, but in patients with asymmetric nasal structures, there is no "guaranteed" method for the perfect correction of existing asymmetries. 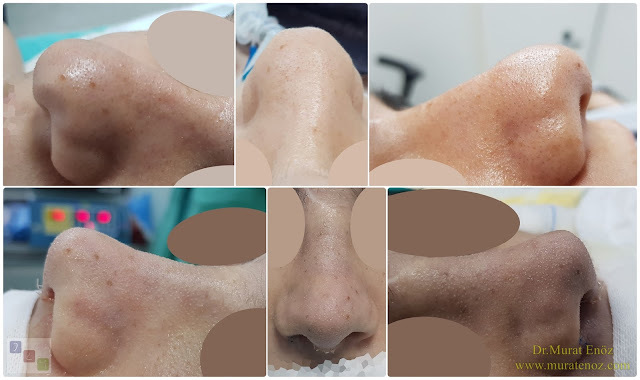 Unlike nasal aesthetic animations, in patients with curved nose deformity and severe septum deviation, old asymmetries may be partially reappeared in the healing stage. 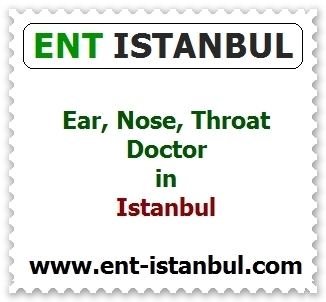 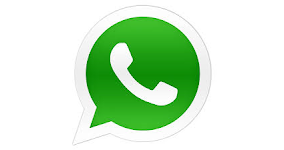 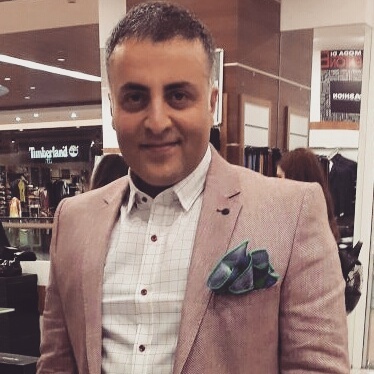 Suggestions of the doctor who examined you are best suited for you.